OnePlus is said to launch three handsets, including OnePlus 7, OnePlus 7 Pro and a 'Pro' version with 5G compatibility, in 2019. Like every other year, OnePlus is expected to launch two devices this year. But it seems like the company may unveil as many as three smartphones in 2019. It is said to launch three handsets, which includes OnePlus 7, OnePlus 7 Pro and a ‘Pro’ version with 5G compatibility, as per leakster Ishan Agarwal. The standard model could have GM1901/03/05 model numbers, the ‘Pro’ variant might come with GM1911/13/15/17 model numbers, and the 5G variant could be labeled with GM1920 model number. 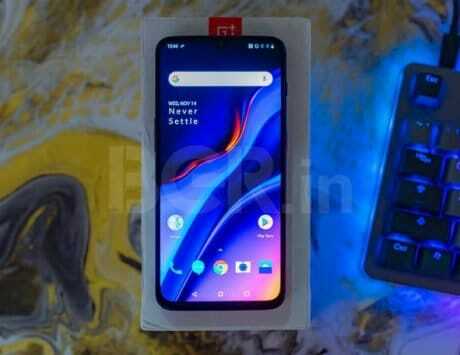 Besides, just recently, an image of the OnePlus 7 Pro leaked online, shedding light on the key specifications of the device. The image also shows the same model number GM1915 mentioned above. Furthermore, the ‘Pro’ could feature a huge 6.67-inch OLED display, and will be powered by Qualcomm’s leading Snapdragon 855 CPU. One might see the phone with a notchless display and curved edges. The handset will come with 8GB of RAM and 256GB of internal storage option. 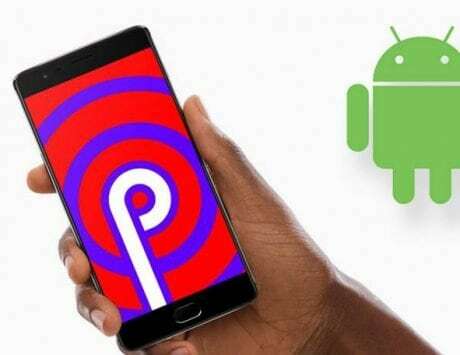 On the software front, it is expected to run Android 9 Pie operating system with custom Oxygen OS skin on top. Rumors are rife that the device will offer a triple camera setup at the back, consisting of a 48-megapixel sensor, a 16-megapixel lens, and an 8-megapixel sensor. It is likely to be available with dual SIM card slots with 4G LTE and VoLTE support. Besides, case renders of the alleged OnePlus 5G phone have also leaked online, GSMArena reports. The design shown in the images looks identical to the OnePlus 6T, which was launched back in 2018. The only difference here is the placement of the LED flash. The new one shows the LED flash placed between the dual rear camera setup, and the old one has it below the setup. At the moment, there is no information on when OnePlus will be launching the devices in the market. It is also unknown whether the units will make their debut in India.